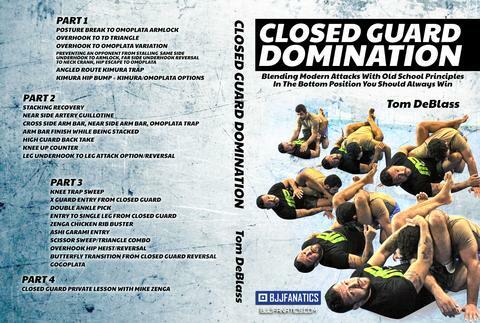 You want to learn from the top Grappling instructor today, John Danaher together with his team which wins all the pro tournaments: here is an incredible opportunity. 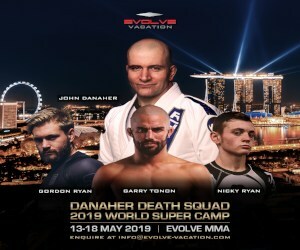 Evolve MMA in Singapore is hosting an incredible camp with the Danaher Death Squad! 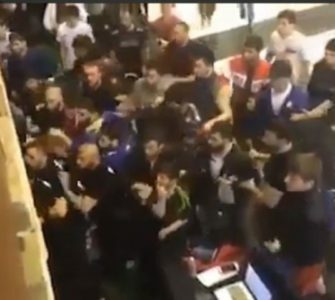 The camp will be held from Mon – Sat, May 13 – May 18, 2019 at EVOLVE Far East Square in Singapore. The Investment is US$1099 for EVOLVE members/US$1199 for non-members. Come join the Squad at Evolve MMA in Singapore for the biggest Jiu Jitsu super seminar of the year – six days – eleven sessions – four instructors – one direction – forward. We will cover all the technical and tactical elements that the squad made famous and which can take your game to a new level. 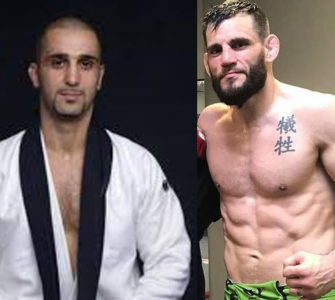 Gordon Ryan, Garry Tonon, Nicky Ryan and myself will make this the best Jiu Jitsu learning experience of your life and Evolve Gym and the beautiful City of Singapore as hosts will make it the most enjoyable. We can’t wait to see you in the heart of Asia and teach you the heart and soul of our Jiu Jitsu! 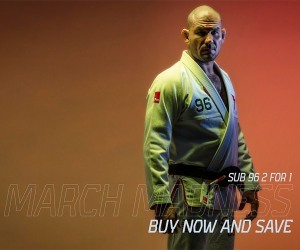 Exclusive access to daily training sessions taught by Legendary BJJ Coach John Danaher, the founder of the Danaher Death Squad, the most dominant team on the No-Gi Jiu-Jitsu scene today, and his superstar pupils BJJ World Champion Garry Tonon, BJJ World Champion Gordon Ryan, and BJJ Phenom Nicky Ryan. Training will be 2x daily from 9-11 am and 2-4 pm Monday through Friday, followed by an intensive 3-hour seminar on Saturday. Unlimited access to martial arts classes at Asia’s top martial arts training organization, EVOLVE Vacation. A complimentary CAT 3 ticket to the ONE Championship event in Singapore on 17 May 2019. Special rates from our accommodation partners. Photo opportunities with the Danaher Death Squad, EVOLVE’s World Champions, and the EVOLVE Fight Team. A group trip to the iconic Marina Bay Sands Skypark. 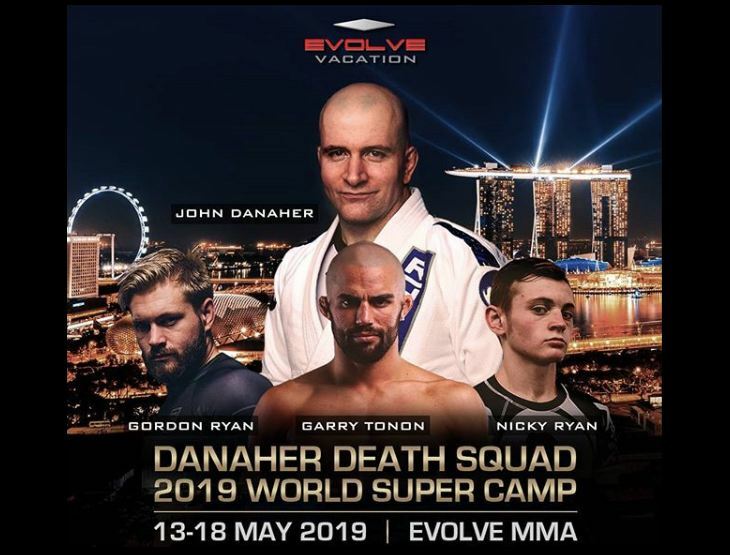 This Danaher Death Squad 2019 World Super Camp is guaranteed to be SOLD OUT due to limited available slots. This will be an intensive week-long super camp! Everyone is welcome! For more details, CLICK HERE or email [email protected]! 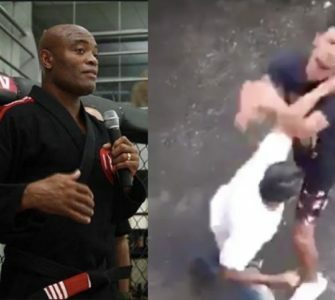 Evolve MMA is Asia’s top martial arts organization and has partnered with 10th Planet Jiu Jitsu to launch Asia’s largest Brazilian Jiu-Jitsu No-Gi program and the 10th Planet Jiu Jitsu South East Asia Headquarters at the academy. The Evolve Vacation Program offers travelers the rare opportunity of a lifetime to combine a tropical vacation under the sun with authentic training under World Champions. You can train at one of the world’s most famous mixed martial arts academies, Evolve MMA, and also enjoy the exotic hidden treasures of the beautiful tropical island of Singapore.